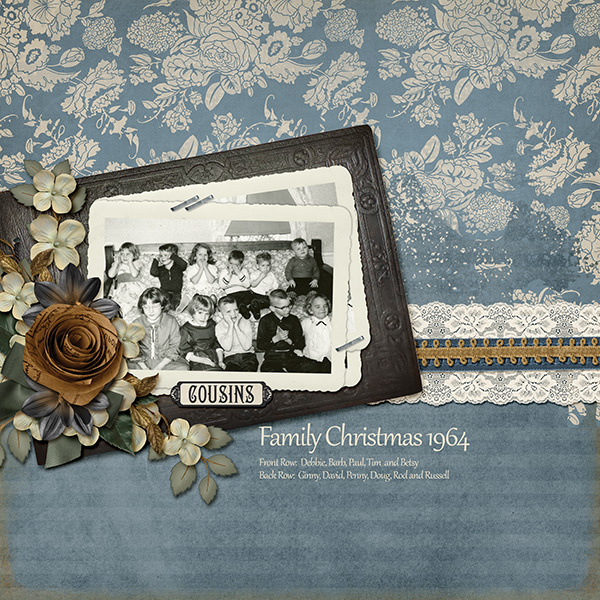 TheScrapSimple Paper Templates: Just Blend It Vol. 4 - Page Dividers includes 6 easy to use templates. Easily clip your papers to the mask and quickly create a unique paper for your favorite scrapbooking layout. Templates are provided in Png format. The Just Blend It Embellishment Template Collection includes 6 large scale masks. Great for blending your favorite papers and easily resized to use as photo masks. 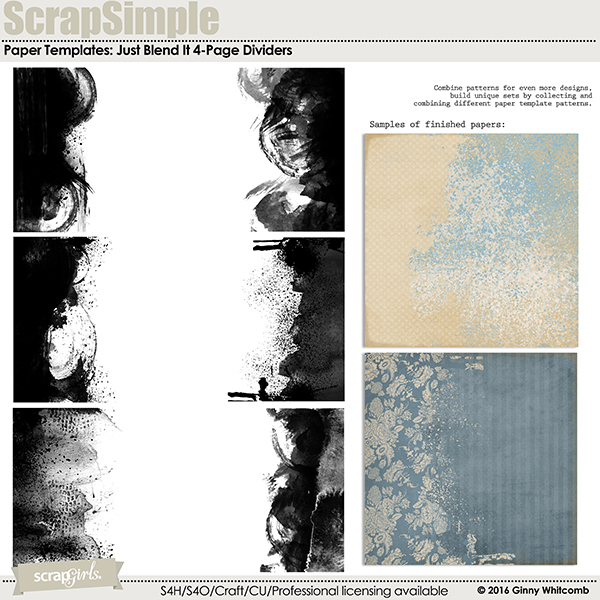 TheScrapSimple Paper Templates: Just Blend It Vol. 3 Text Edgers includes 6 easy to use templates. Create a text edge for your "clean style" papers with these easy to use templates. This set of 6 paper templates comes in .png format and can be customized to create unique papers and backgrounds for your digital scrapbooking layouts, journals or other digital projects. 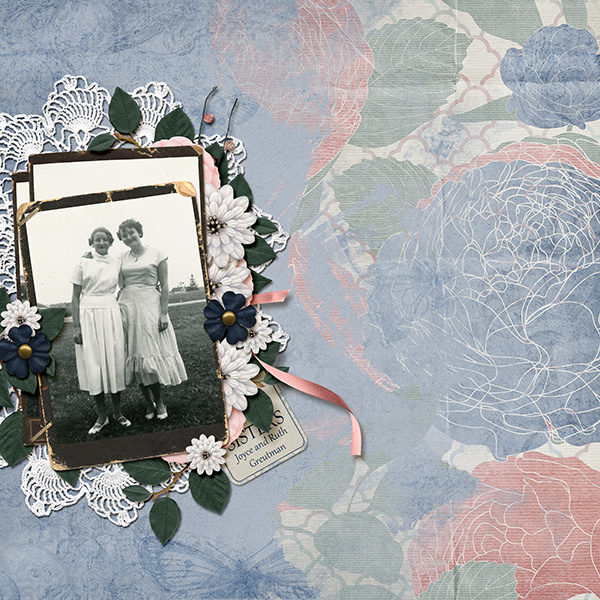 Digitally scrap your summer, beach and water themed photos with the Just Beachy Collection. This set of 6 paper templates is provided in .png format and can be customized to create unique papers and backgrounds for your digital scrapbooking layouts, journals or other digital projects.